"La Mayor" has a wide range of beers from all over the world. The alcohol level starts with 2.8º and goes up to 14ª. We always recommend a responsible and moderate consumption of alcohol. Currently we have 70 different beers from 14 different countries. 1st Chimay Blue - Trappist - 9% vol. 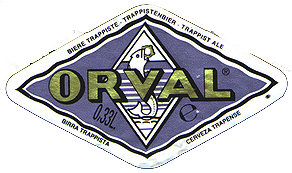 2nd Orval - Trappist - 6,2% vol. 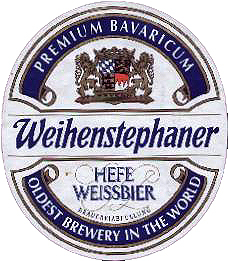 3th Weihenstephan Weissbier - 5,4% vol. 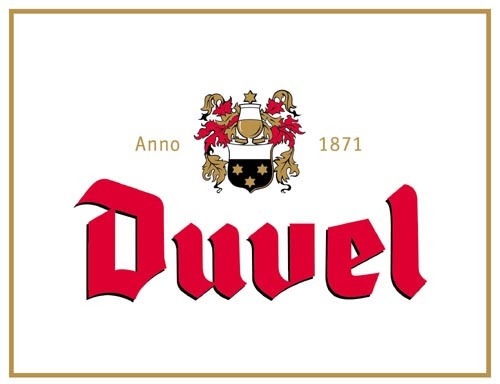 4 Duvel - Especial - 8,5% vol. 5 La Trappe Dubbel - Trappist - 7% vol. 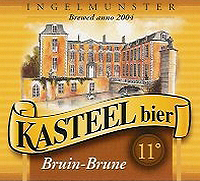 6 Kasteelbier - Especial - 11% vol. 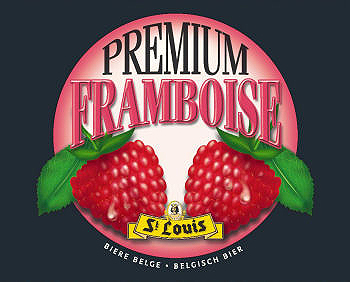 7 Framboise - Lambic - 2,8% vol. 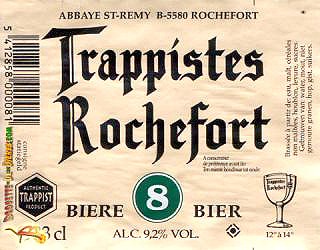 8 Rochefort 8 - Trappist - 9,5% vol. 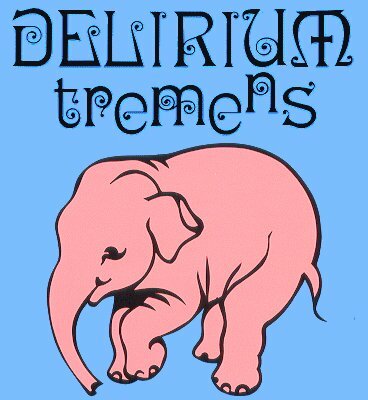 9 Delirium Tremens - Especial - 8% vol. 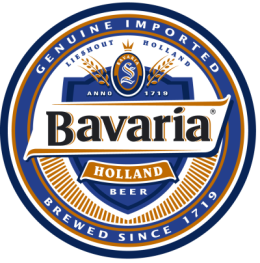 10 Bavaria Draft- Pilsen - 5% vol.